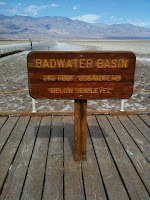 There is just 80 days left until the 2012 Badwater Ultramarathon. 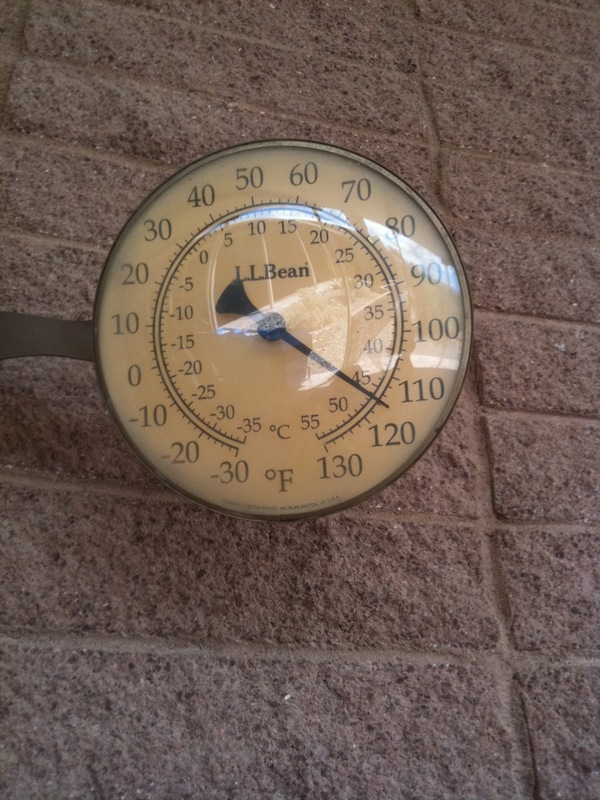 I will be running Nanny Goat 100/24hr and San Diego 100 before hand as I narrow the training focus Badwater. 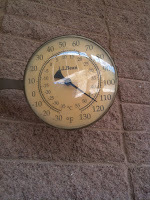 I will start extending the runs, starting twice a day training sessions, and sauna training. I have been consistently been getting 50 miles a week in running with the plan to up that to 70miles. I also purchased a sauna for the house and have already been spending 15-30min every night for the past two weeks. Its not just about training though. The fundraising will also be getting some extra focus as I push towards the $6,000 goal. As of today I am just $5,000 away. The fundraising efforts will be for The Challenged Athlete's Foundation ("CAF"). CAF grew out of a desire to assist one athlete - trailblazing below the knee amputee endurance racer Jim MacLaren - who suffered a devastating second accident while competing in a triathlon. Hit by a car during the bike leg, MacLaren was paralyzed from the neck down. The first San Diego Triathlon Challenge, an annual fundraising triathlon event at La Jolla Cove, was quickly organized by many of Maclaren's friends to raise funds for his recovery, and from that modest beginning arose a more important mission - to make sure that people with physical challenges have the same freedom to enjoy sports that the rest of us take for granted. More than eighty cents of every dollar raised by CAF provides funding for adaptive sports equipment, training and competition expenses, programs and events that help challenged athletes get off the sidelines and into the game. It is estimated that there are more than 35 million Americans living with a physical disability, and, according to the United States Paralympics, only one in 10 takes part in fitness activities on a daily basis. A major impediment is cost - equipment and specialized training necessary for challenged athletes to engage in active lifestyles is, for many, cost-prohibitive and not covered by insurance. A single handcycle runs upwards of $2,000 and training and competition expenses can make moving to the "next level" of athletic performance an insurmountable barrier for many challenged athletes. Funding provided by CAF helps make it possible for more disabled people to gain access to this equipment and to the self-esteem that comes from participation in sports. By making a donation towards my fundraising goal you will directly help a challenged athlete in need. You can visit my personal fundraising site by clicking on any of the CAF links in this post, or by clikcing on the CAF logo on the top right column of this page. 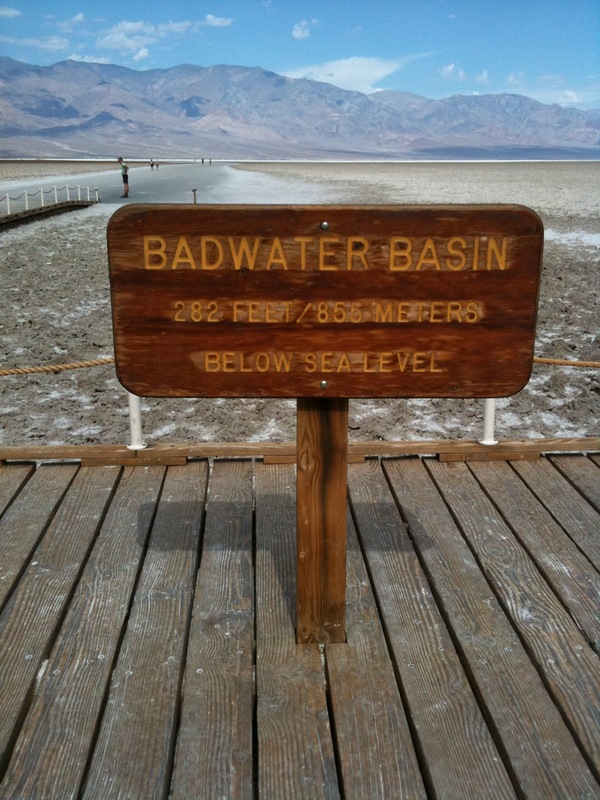 Badwater-focused training and fundraising has begun. Let's get this party started!